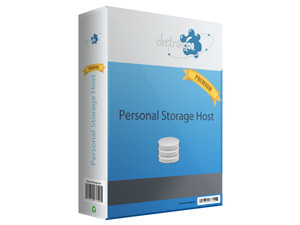 Personal Online Storage Host (POSH) is a software package that gives you the power to host your own private cloud storage. Protect your data to your own personal cloud. 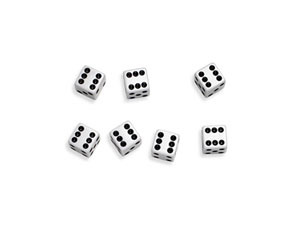 Hosted by you on your private, secure server. Archive Manager is a fully featured data management software tool allowing you to safe-guard your digital life. 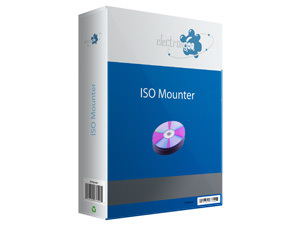 Archive Manager will backup, archive, and recover your entire digital life..
ISO Mounter is a software solution which allows you to mount ISO files (DVD and CD images) stored on your computer so they can be viewed directly through a mounted folder. Snoop de dupe is a fully featured file de-duplication software tool which will automatically scan for duplicate files anywhere on your server and easily allow you to delete, keep, or hard-link duplicate files to conserve, and optimize, your hard disk storage. 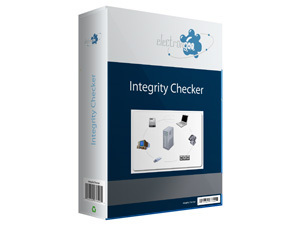 Integrity Checker is a software add-in for Microsoft Home and Business server which runs quietly, efficiently, and automatically watching for new and changed files on your server. 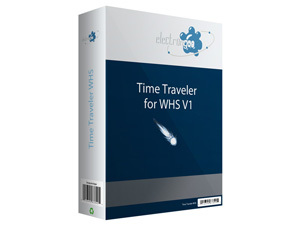 Time Traveler allows you to revert-back to any version of a file stored in a WHS Share. Games created by electrongoo, llc. 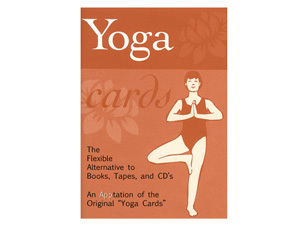 Yoga Cards is the perfect aid for learning postures quickly and developing routines to meet your individual needs. 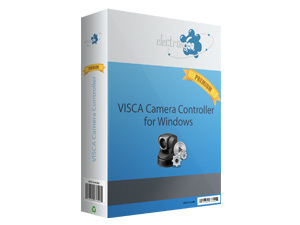 Control up to seven VISCA compliant cameras from your PC. Copyright © electrongoo, llc. All rights reserved.